The Mann Center is the Arts & Community Center of Sanford and Lee County. 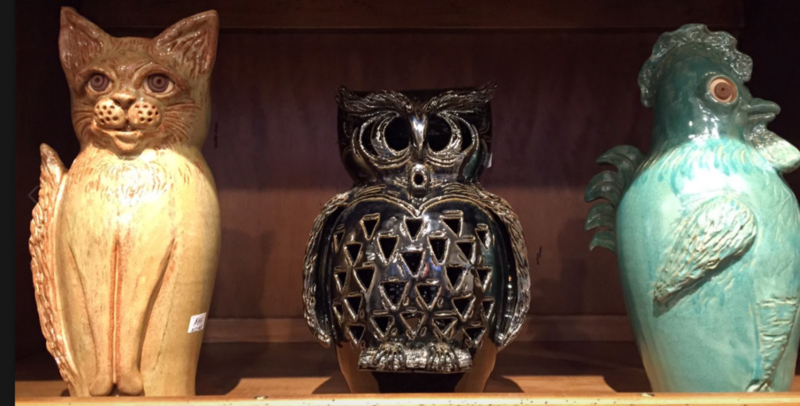 We are supporters of every kind of art ranging from pottery and painting, to live theatre and orchestral performances. 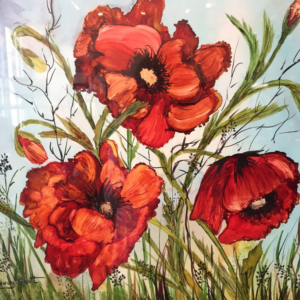 And at the Mann Center local and regional artists of the area are given the exposure they deserve. 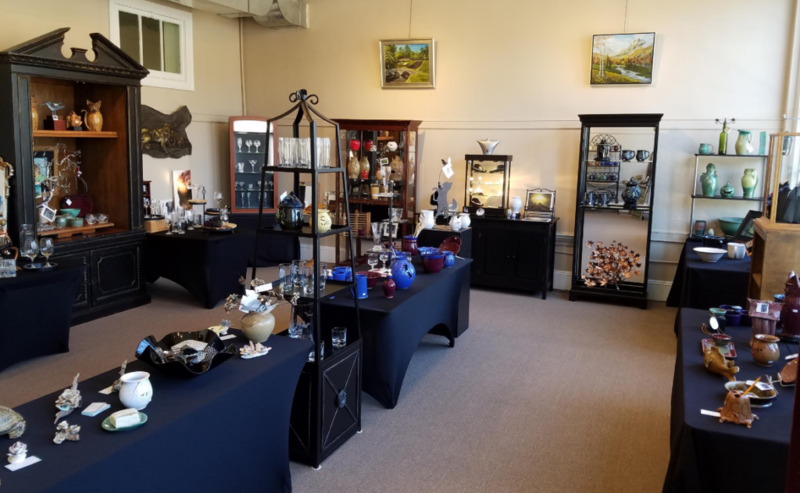 Housed within our walls is the Miller Art Gallery, a showcase of art of all mediums from local artists from Lee County and the surrounding region. In addition to the visual art of Miller Art Gallery, the Mann Center’s 340-seat auditorium is host to a variety of productions including community theater, chorus and orchestra concerts, and even fashion shows! In 2018, the Mann Center became the on-site host and primary benefactor for the Sanford Arts & Vine Festival, drawing thousands of fans for a special event, including national headlining beach music stars, local wine and beer vendors, and artwork from local and regional artists. 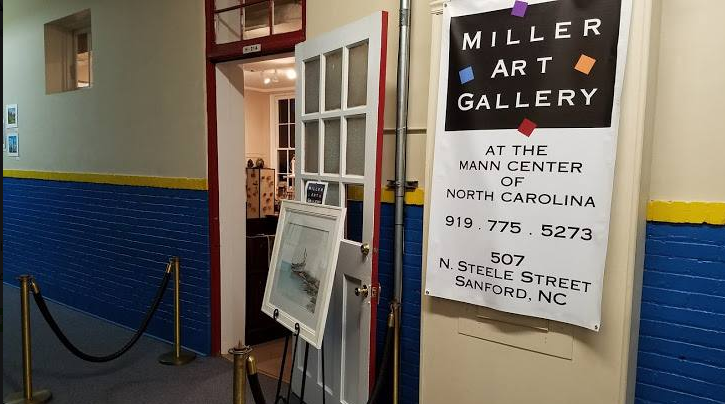 For more information about the Miller Art Gallery or any of the Mann Center’s productions or programs please contact us at 919-775-5273, by email at lcacc507@gmail.com, or fill out our online contact form.